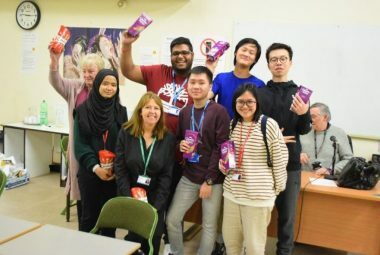 Cambridge Tutors College is celebrating another strong set of A-Level grades which includes three students progressing on to Oxbridge, and four more who have received places to study Medicine. 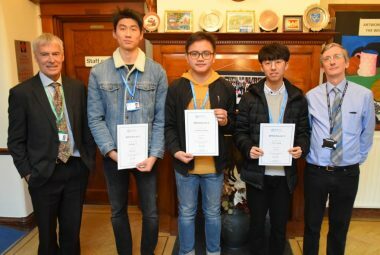 The top performer was Chenming (Kevin) Wang from China who attained four A* grades in Chemistry, Physics, Mathematics and Further Maths and he will now study Natural Sciences at Cambridge. 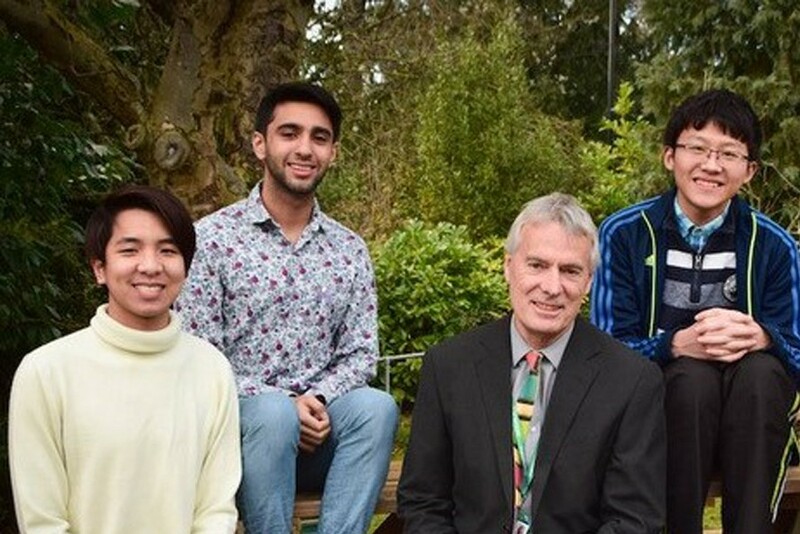 Other students going to Oxbridge include Seth Daood (Cambridge – Natural Sciences) and Pongpanot (Thame) Sawakit (Oxford – Chemistry). 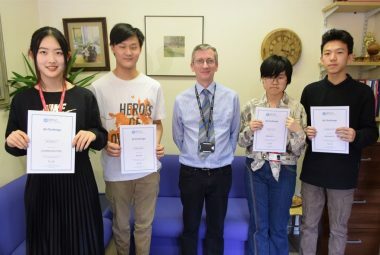 A total of 14 students achieved 3 A’s or above, with May Soe Soe Swe (A* in Maths and Biology, and A in Chemistry and Physics) and Nicolas Luk (A* in Maths and Further Maths, and A in Physics and Chemistry) achieving four A-A* grades. 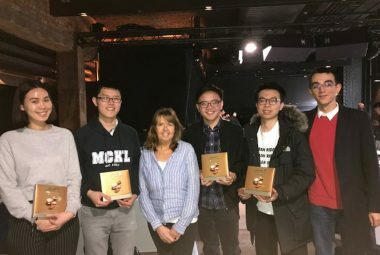 May will go on to study Biomedical Sciences at Newcastle, whilst Nicolas’ educational journey will continue at the Chinese University in Hong Kong to study Quantitative Finance. 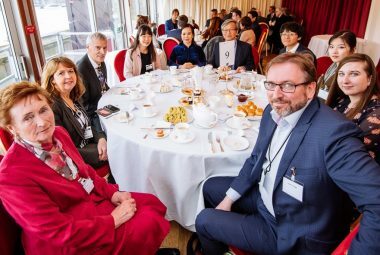 Most students will now continue their studies at some of the leading universities in the UK including Oxbridge, LSE, UCL, Imperial and Warwick. 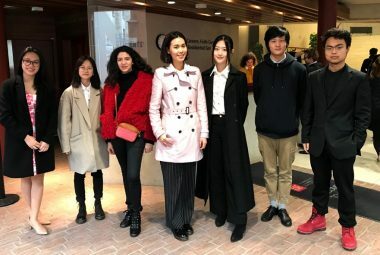 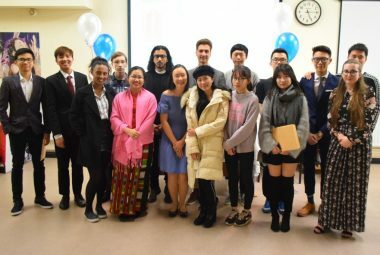 The International Independent Sixth Form College, boasting students from 25 different countries, are delighted with curriculum-wide successes in their highly academic A-Level program. 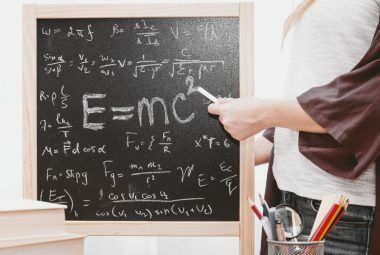 Students in Mathematics performed extremely well once again as 72% of grades were A*-A.